Delta HomeCare was founded out of personal experience and frustration with the long term care system. It is our mission to continually raise the standard of private home care through innovation, education, and most of all compassionate service. We have committed ourselves to the ever-changing needs of aging population and their Caregivers. Our system for the delivery of service allows us to focus on the unique needs of each person and develop a plan of care that is both comprehensive and effective. We know the decisions you are facing can be stressful. Let us help you navigate the system to choose the best care possible and limit your of pocket expenses. We have found Delta HomeCare to be comfortable to work with. They are quick to respond to the needs of their clients and case managers. Their employees are well trained and liked by clients and families. I recommend Delta HomeCare to any client. 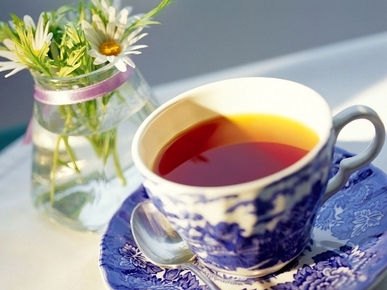 Enjoy a refreshing cup of hot tea.